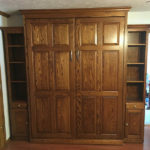 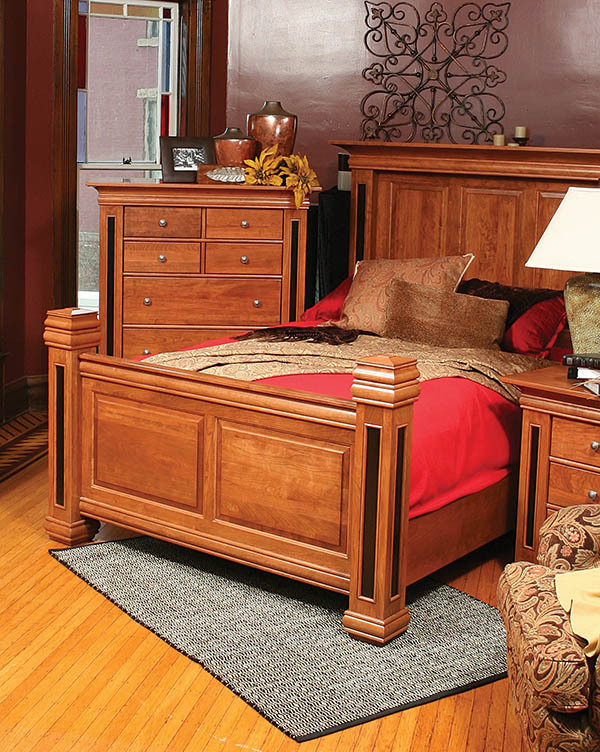 Listening to our customers is a key part to our success, and a growing number of our customers express that they want the quality of solid wood furniture along with a contemporary design. 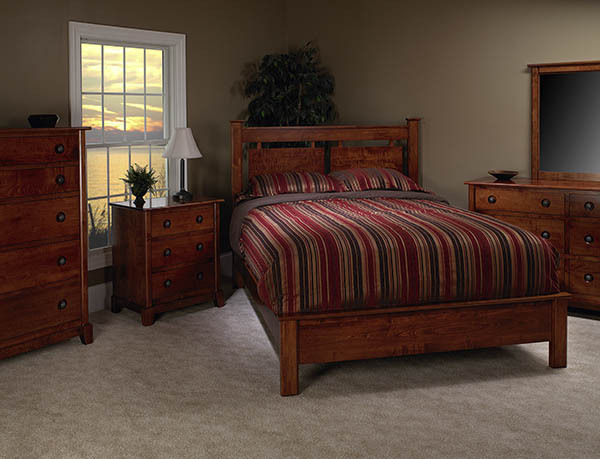 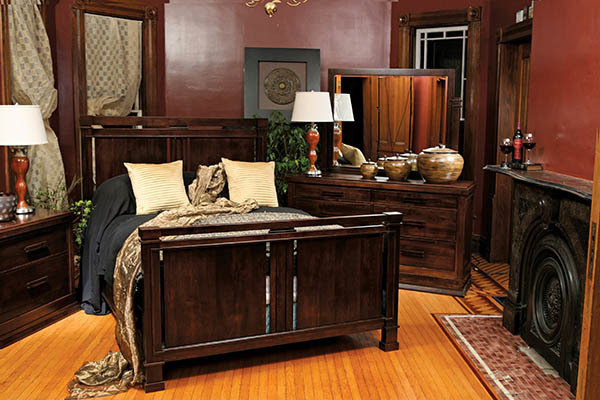 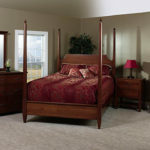 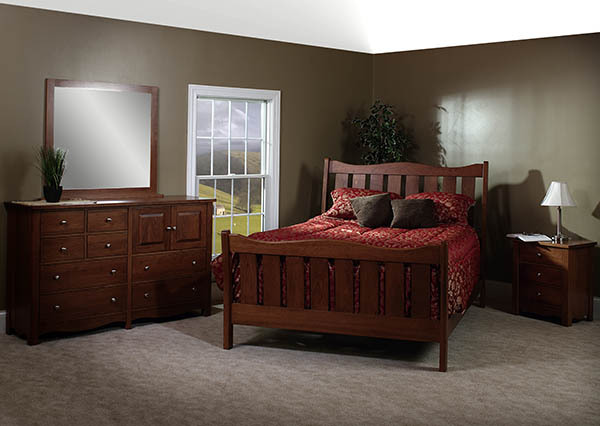 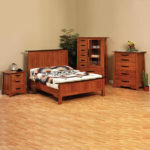 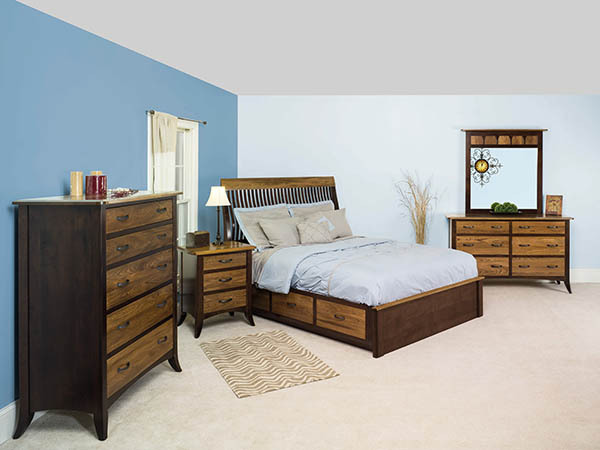 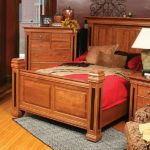 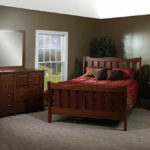 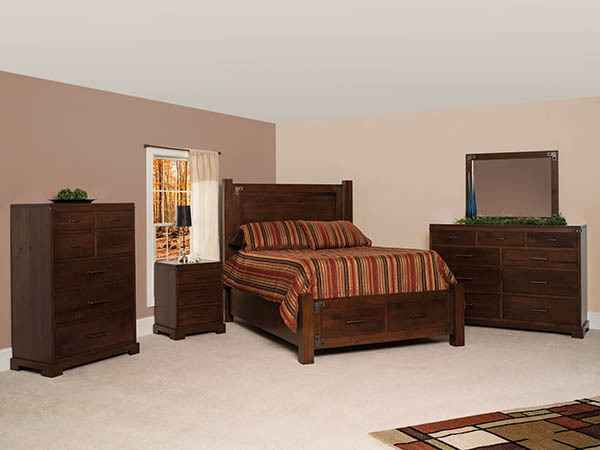 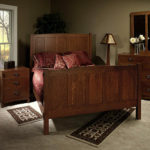 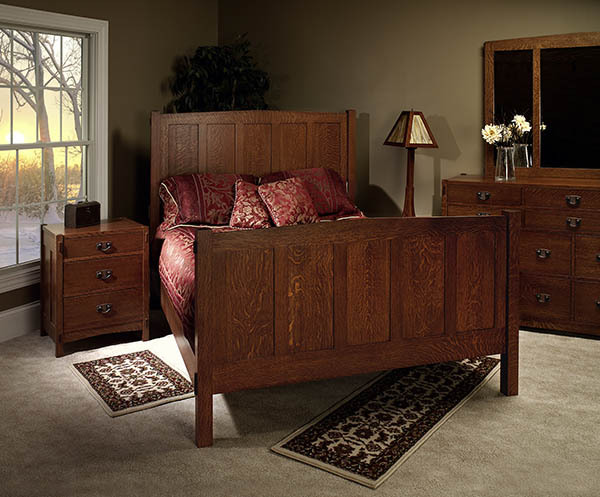 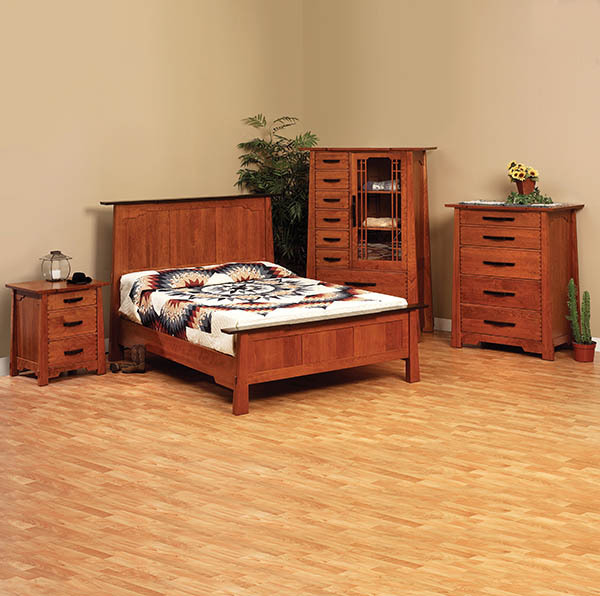 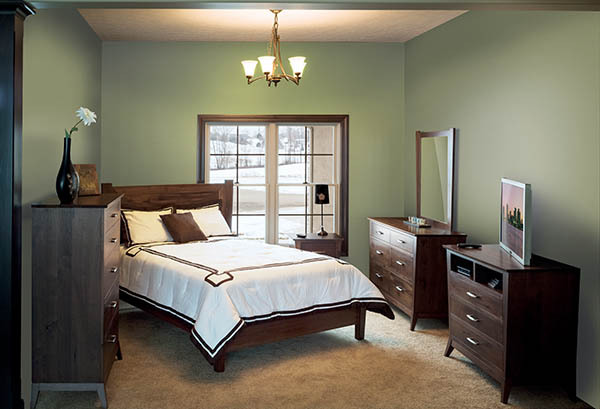 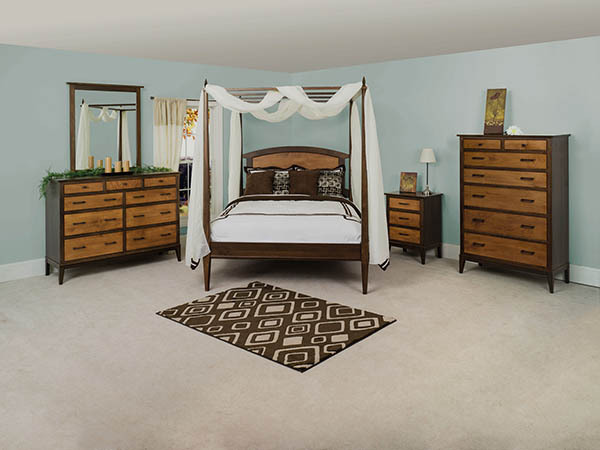 At Oak Tree Furniture the choice is yours, we offer the traditional designs along with contemporary designs, like our featured Avondale bedroom collection. 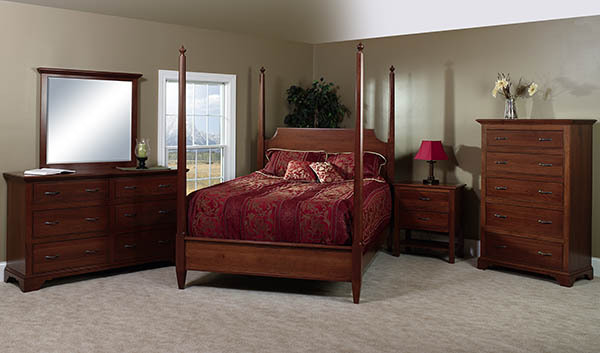 Do you have a house that has small bedrooms but someday plan to move into a larger house as your family grows? 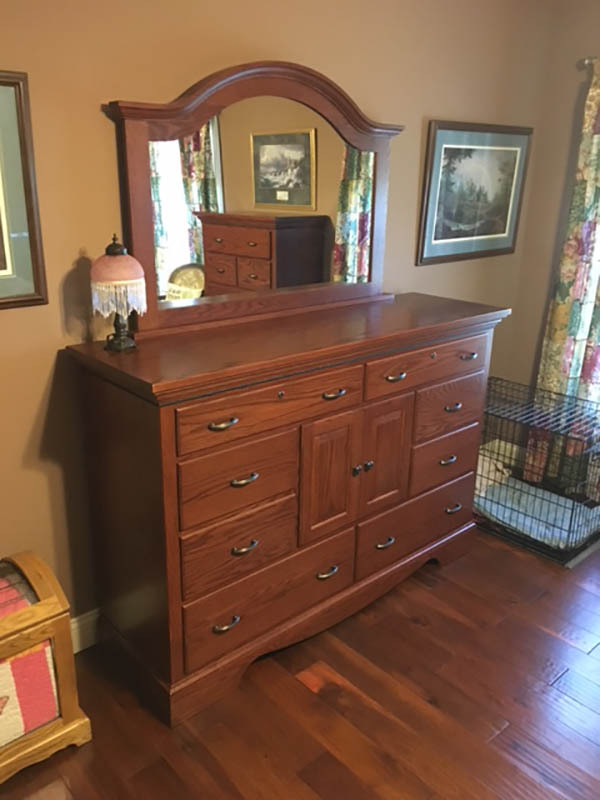 If you do then you can begin with just a couple of pieces now and add more pieces later. 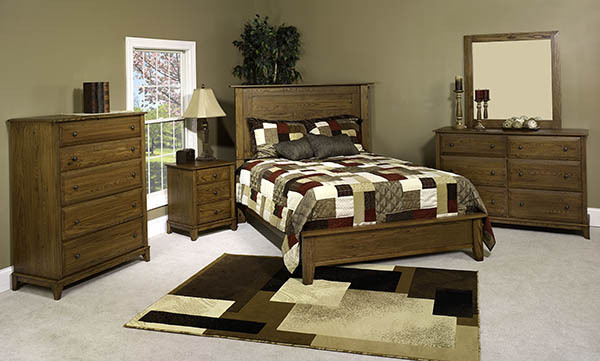 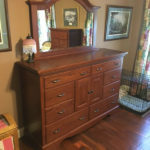 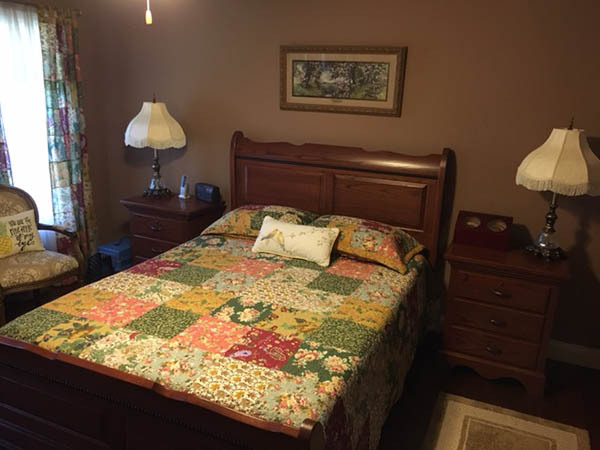 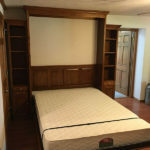 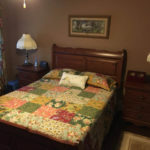 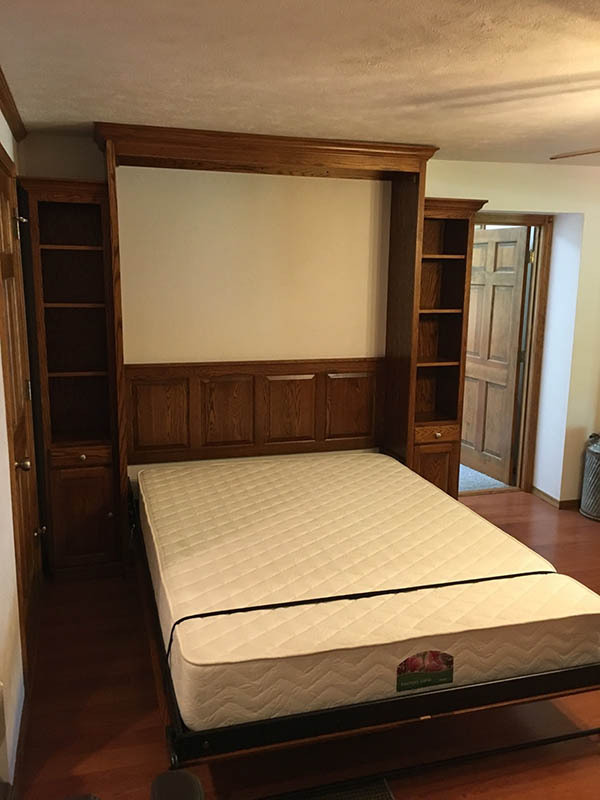 With our furniture you do not have to purchase an entire bedoom set in order to get a better deal or to be sure that all your furniture matches. 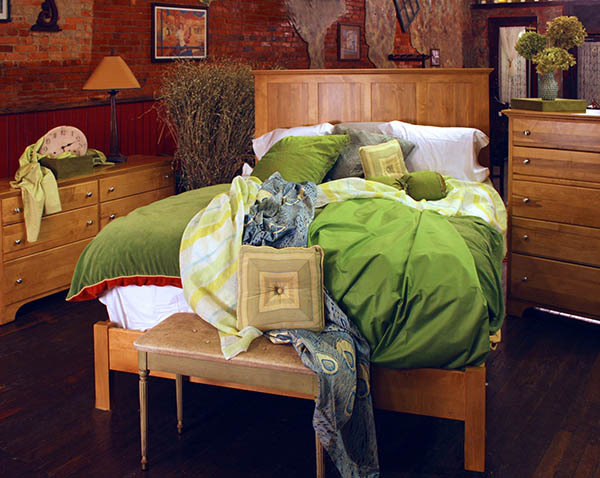 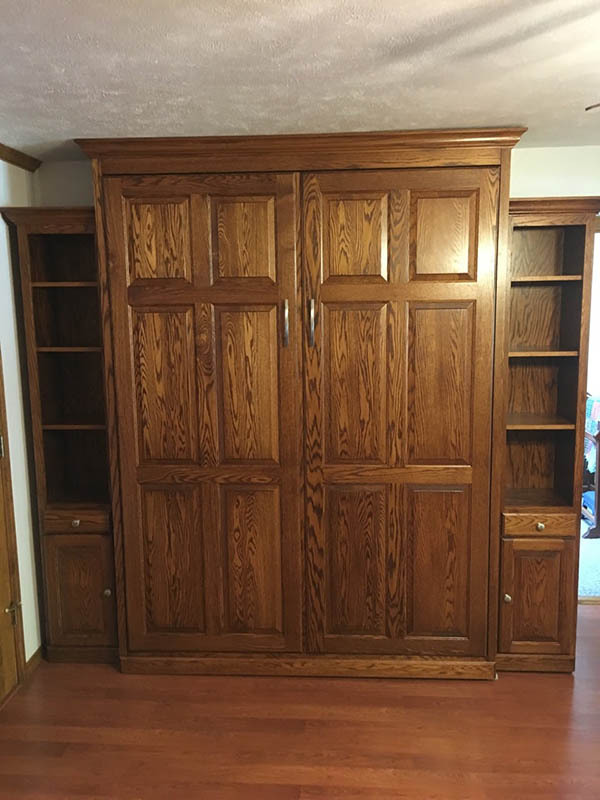 Our furniture stains are Ohio Certified Stains that can be matched perfectly at any time and our furniture is made by over 35 amish families that have been making some of the same designs for decades.